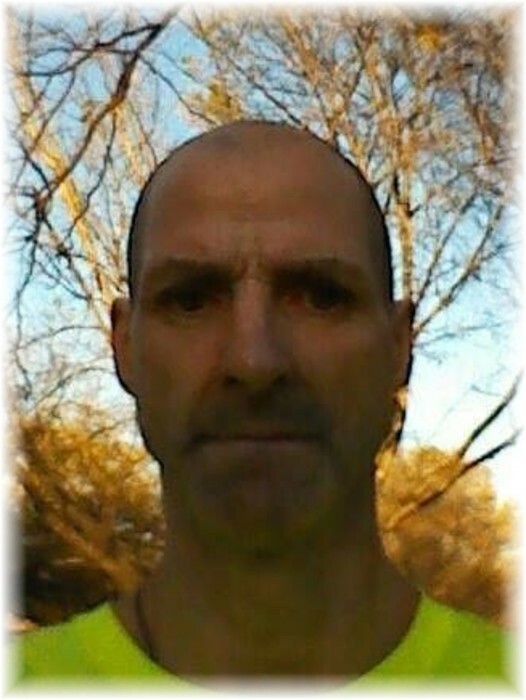 Jeffery "Jeff" Don Ennis, 50, of Herrin, passed away Sunday, January 27, 2019, at his home. Memorial contributions may be made to the family, sent in care of the Second Baptist Church in Herrin. Jeffery was born on November 4, 1968, in Herrin, to Donnie Dean and Deborah (Tanner) Ennis. He is survived by his sons, Jereth Ennis of Herrin and AIC Jace Ennis of Scott Air Force Base; mother, Debbie Tanner of Herrin; father, Donnie Ennis of Carterville; brother, J.D. (Crystal) Ennis of Downers Grove; and nephew, Derrick Ennis of Downers Grove. Jeff worked as a cable tech for Cable Link for more than 20 years.